Sony has decided to support Play Station 3 atleast until 2015. Sony has abandon all the rumours which claimed that Sony will full of the hands from PS3. VP of PlayStation has confirmed that Sony will be supporting Play Station not just for thing year but also for the coming years. He also added that lots more fun and great innovation is still to come and many new ones are lined up to boom the game and playing device arena. He added that PS3 has got incredible lineup and for coming few years there are no plans to pull off the hands from PS3. As long as the developers has the interest in PS3, Sony will continue its support to PS 3 just like it did in case of PS2 which came in year 2000 and they are still supporting it by adding few games every year. 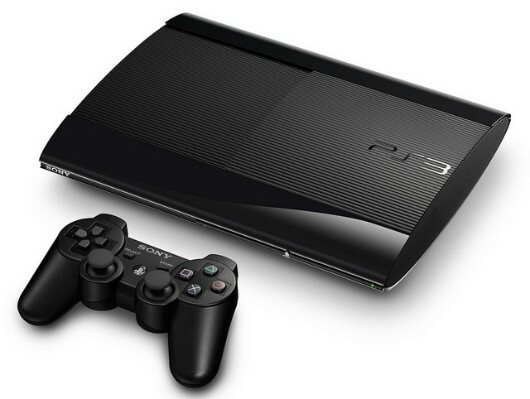 We will going to provide complete support to PS 3 for next couple of years and will also bring more compact and slim versions of PS3 gaming console.